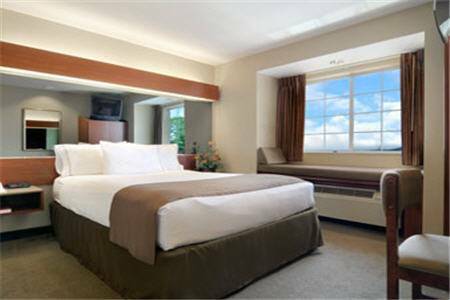 You can heat up dinner with the microwave in your room, and naturally there are rooms where smoking is not allowed. 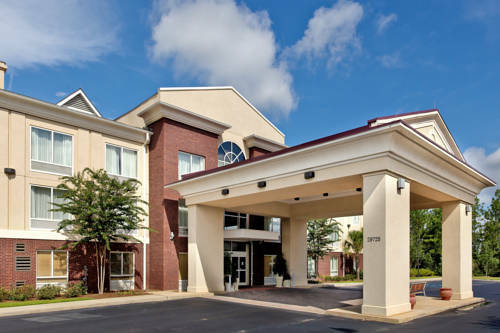 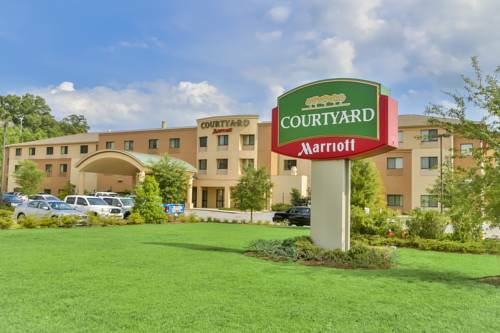 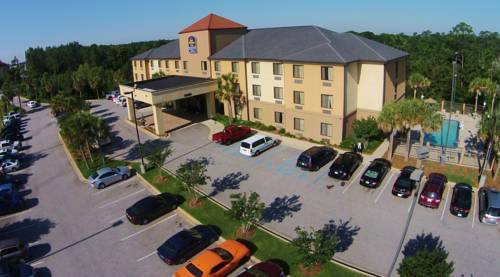 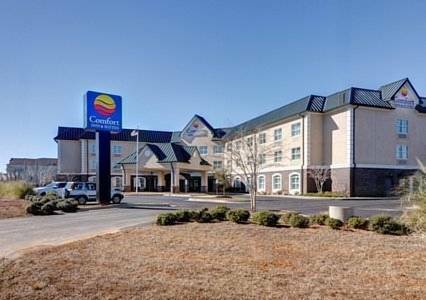 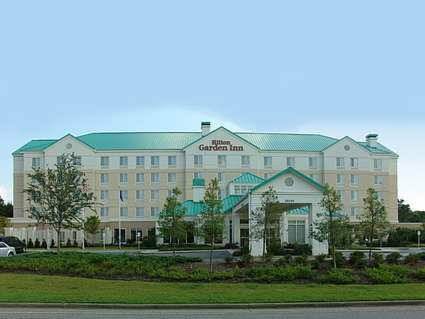 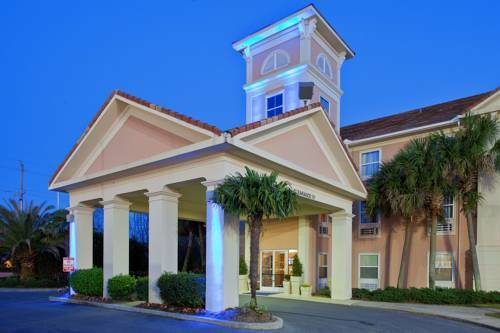 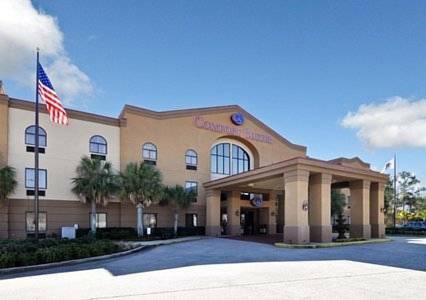 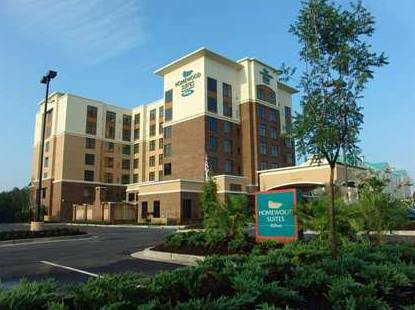 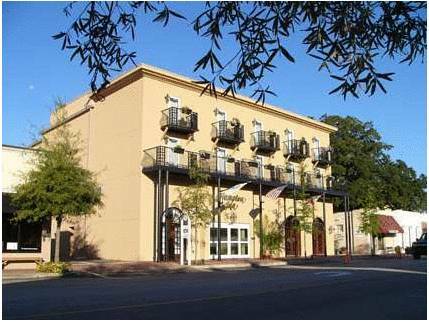 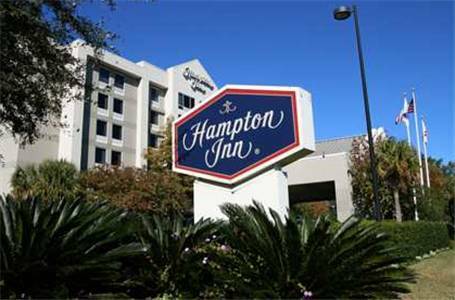 These are some other hotels near La Quinta Inn & Suites Mobile - Daphne, Daphne. 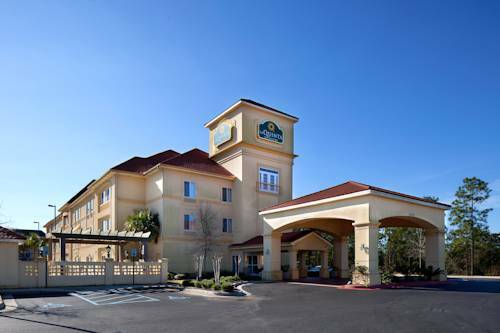 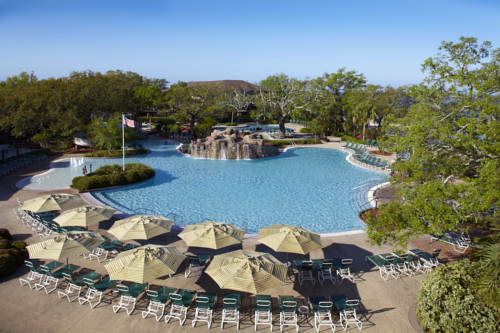 These outdoors activities are available near La Quinta Inn And Suites Daphne.